Despite being considered one of the best players in the world, being young, having a lot of fame by playing in one of the best teams in the world (Argentina) and one of the best clubs in the world (FC Barcelona), the heart of the Argentine Lionel Messi belongs to one woman for many years, happily bears the name Antonella lucky Rocuzzo. Messi and " La Negra " as he says affectionately known footballer since she was 7 and 5 as premium Rocuzzo is one of the best friends of the player. However, although they were very close throughout life, their relationship was cut short when Messi moved to Barcelona, ​​Spain. Love was reborn in Christmas 2007, when they met again in Argentina. Since then the ratio has remained stable. Antonella now lives in Barcelona and be forming a serious and stable relationship. Despite having an estimated fortune of 51 million dollars, fame and youth to have any woman you want, the player only has eyes for one woman. Since 2005 the player enjoys a happy engagement to Maria Perello, whom he met when he was 14 years old and she was the best friend of her sister Maribel. The President of the United States is another example of family unity and loyalty. It is said that in his youth was a voracious seducer but now is only a good husband. 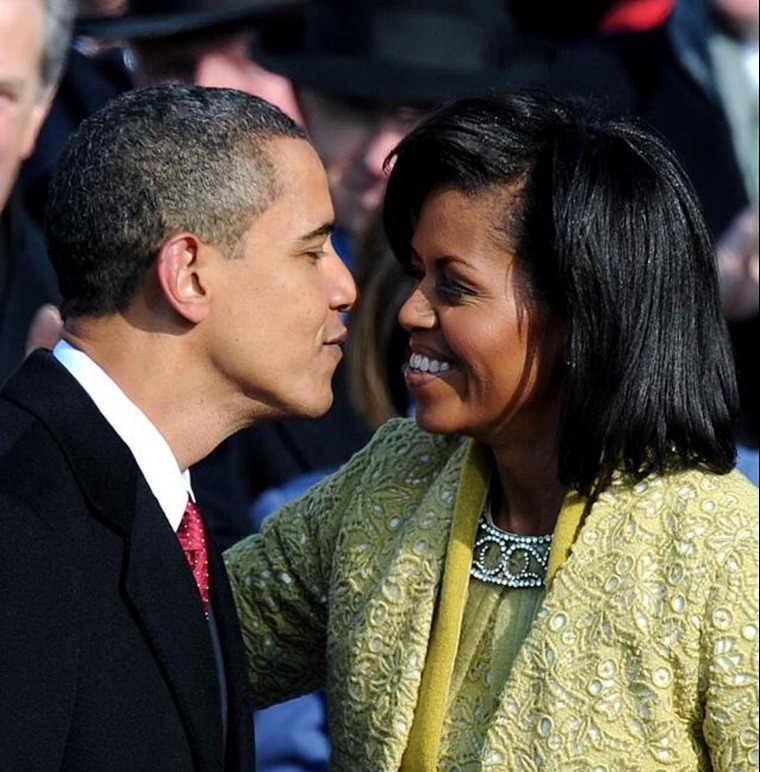 Barack met his current wife Michelle in 1988 and married her in 1992. On the day of its 20th anniversary the president wrote in his Twitter account: 20 years ago today I married the love of my life Michelle. spite of being the president of the strongest nation in the world, as of today Obama is While still married and faithful to their marriage.